Do you have chronic pain in the hands or arms? 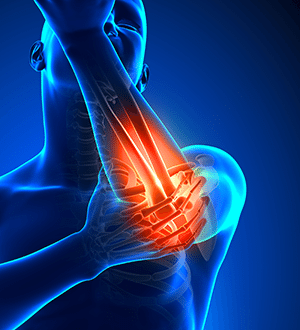 Do you suffer from nerve pain in the upper extremity from conditions such as cervical fusion surgery, nerve pain, diabetic neuropathy, brachial plexus injury, complex regional pain syndrome/reflex sympathetic dystrophy, or more? If you answered “yes” to any of these questions, you may be a candidate for this pivotal FDA approved clinical trial. We are proud to announce that Delaware Valley Pain & Spine Institute has been selected as one of six clinical sites throughout the country to participate in this landmark study. See the brochure below to learn more about the details of this exciting clinical trial. If you would like to request an appointment to discuss whether you are a candidate, please complete the inquiry form at https://dvpainandspine.com/appointments/ A member from our team will contact you within twenty-four hours.